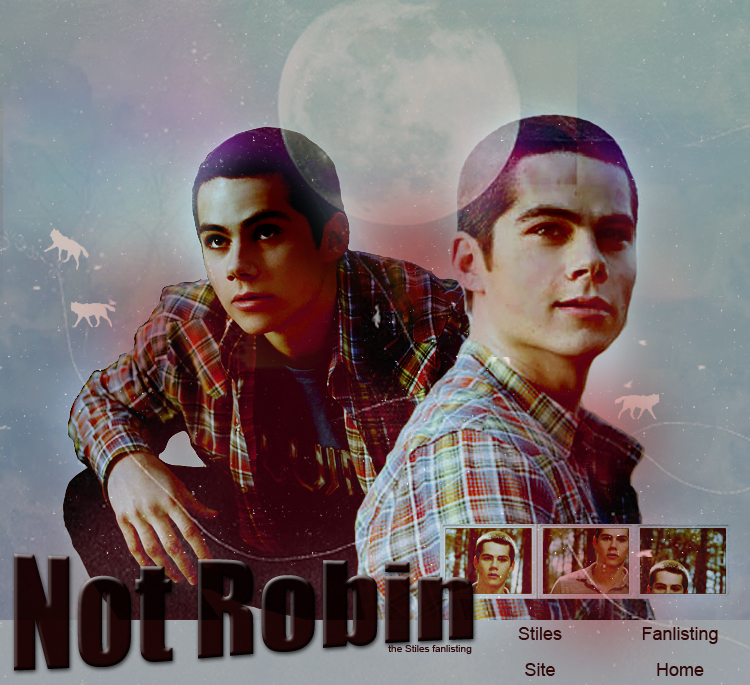 ...to Not Robin, the only tfl.org listed fanlisting for the Teen Wolf character, Stiles, played by Dylan O'Brien. This site is not official. It has no affiliation with MTV, Jeff Davis, Dylan O'Brien or any of the Teen Wolf cast and crew. No copyright infringment intended.